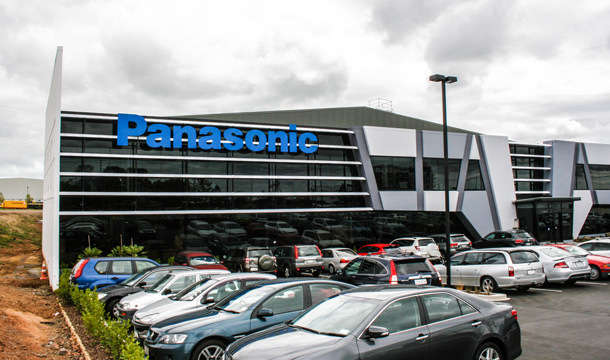 In 2011, Panasonic New Zealand committed to a long term lease of purpose built premises: a new 7500m² office and warehouse facility at Highbrook, East Tamaki. The development includes 2200m² of office and 5300m² of warehouse space, plus canopy and associated yard area on an elevated 13,428m² site on Sir Woolf Fisher Drive, near the new mixed-use development at The Crossing. 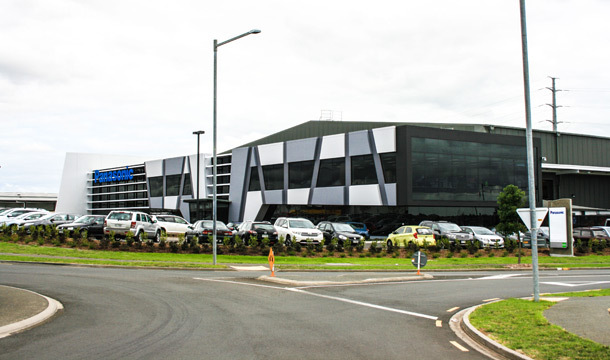 This facility functions as Panasonic’s new national head office and distribution centre, accommodating the company’s Auckland staff. Unlike typical commercial tenancies, this one has an extra job to perform. The objective was to provide Panasonic with high quality premises in a highly desirable industrial location. Highbrook offers easy access to and from State Highway One, which offers logistical benefits to staff, customers and suppliers. The new space is a similar size for staff and performs similar functions, but this building was designed from the outset to showcase cutting edge Panasonic products as the company expands into other market categories. 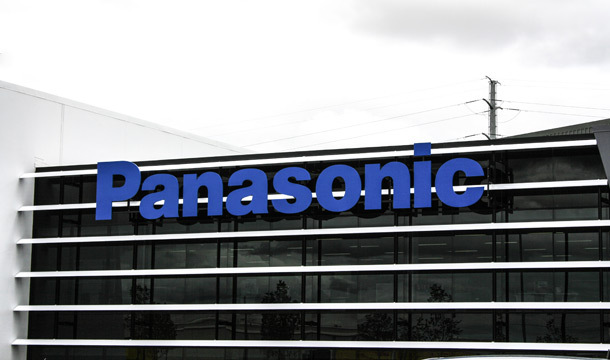 Panasonic was not only the tenant but also a photovoltaic and mechanical supplier, demonstrating its own technology in situ: including smart boards, Unlimited Power Supply, HVAC systems and photovoltaic solar panels. The advanced photovoltaic panels feature Panasonic’s industry leading HIT (Heterojunction with Intrinsic Thin layer) technology. Internally too, Panasonic appliances from audio visual equipment to refrigerators and electronic whiteboards were used throughout. To deliver the project entailed a split construction contract involving enabling works (such as civil and access) and a main building contract. RDT Pacific was Goodman NZ’s choice of project management company because of an extensive knowledge of environmentally sustainable design, in addition to strong long-term relationships between Goodman and RDT Pacific – particularly Director Simon Wilson and Project Manager James Mackay. Panasonic’s 10-year lease includes a fixed review structure, rights of renewal and expansion options. High profile tenants like Panasonic are further reinforcing the attraction of Highbrook, while also proving the breadth and flexibility of Goodman’s property offering. Thanks to the dedication of the RDT Pacific lead project team and contractors, the project ran smoothly, with the tenant’s aim for a showcase of their products fully achieved. The project was completed in February 2013 – a week earlier than deadline – at an estimated total cost of $12.8 million.